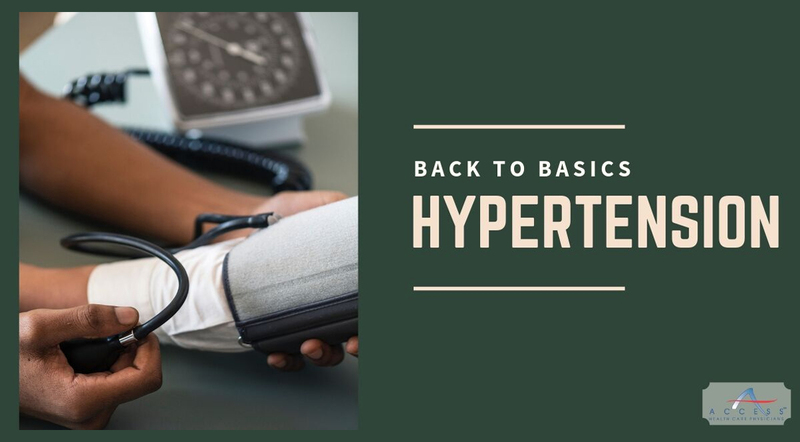 It may seem basic, but understanding blood pressure readings and gaining a better understanding of what these numbers mean can set you up to make healthy lifestyle choices for life. Blood pressure is the measure of the force of the blood flowing through your veins. 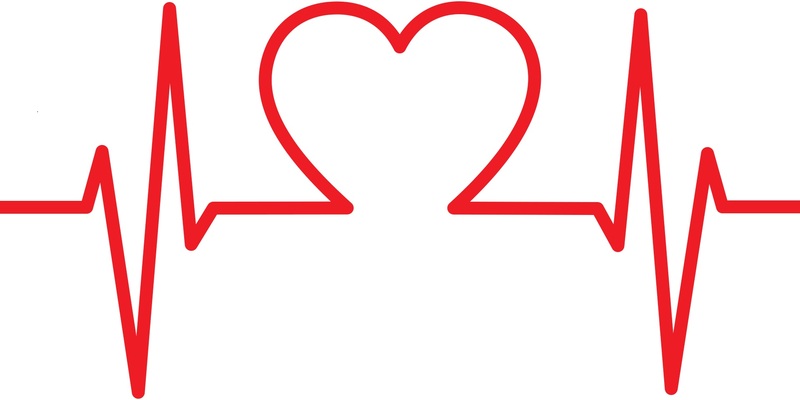 When your heart beats, it creates pressure that pushes blood throughout your body through blood vessels (including arteries, capillaries and veins.) Your body needs this oxygenated blood to function properly and to survive. This pressure is measured in two forces and these numbers create the two numbers in your blood pressure reading. Systolic pressure is created as the blood pumps out of the heart and into the arteries. Diastolic pressure and is created as the heart rests in between each heartbeat. The American Heart Association has a great chart listing each blood pressure category and its respective ranges. These ranges can change and it is important to speak with your doctor about your numbers and learn how to check and keep a record of your blood pressure at home. The tissue in your blood vessels is fragile and the constant increased pressure from hypertension damages the arteries and creates tiny tears. The reason hypertension and high cholesterol are often linked is because LDL (bad) cholesterol builds in these tiny tears in the artery walls. The more the damage increases, and plaque builds, the smaller the arteries become causing an increased risk of other conditions such as heart attack, stroke and arrhythmia. Myth: High blood pressure runs in my family, so I cannot prevent it. It is true that if you have family members with high blood pressure, you may be more likely to develop it, too. However, there are lifestyle choices that have allowed many people with a family history of hypertension avoid the condition themselves. Myth: I don’t use table salt, so I don’t have to worry about my sodium intake. Sodium may increase blood pressure for some people, but up to 75% of the sodium we consume is hidden in processed foods. Be sure to check the labels! Myth: I feel fine, so I have no reason to worry. Current estimates are that about 103 million US adults have high blood pressure and many of them may not know or experience symptoms. Blood pressure is known as the silent killer, so be sure to know your numbers! Myth: My doctor checks my blood pressure, so there’s no reason for me to check it myself. 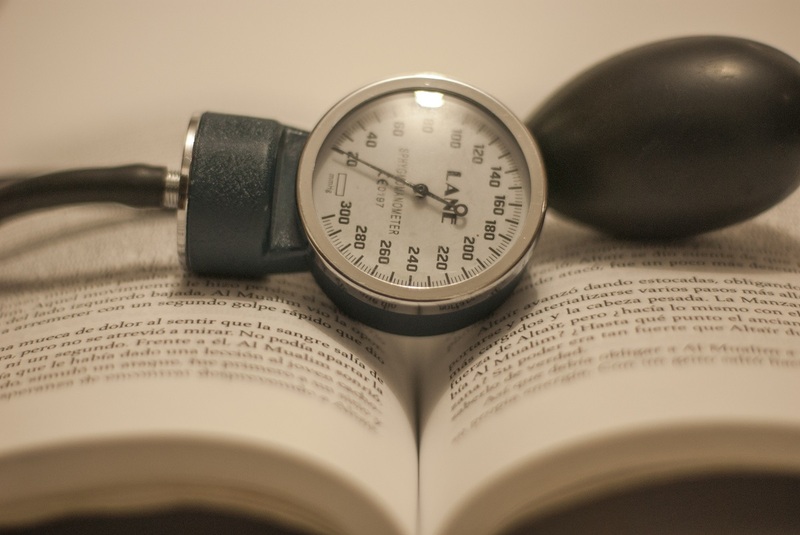 Blood pressure can fluctuate and it is important to get the “whole picture” by checking it at home and passing the readings on to your doctor. Remember that high blood pressure can be a lifelong disease and monitoring your numbers, making healthy lifestyle changes and taking your medication as prescribed can help you reach your treatment goals and allow you to enjoy a healthy life. For more great articles, be sure to follow us on Facebook, Instagram and Twitter!